The Doppelgangaz - Beats For Brothels Vol. 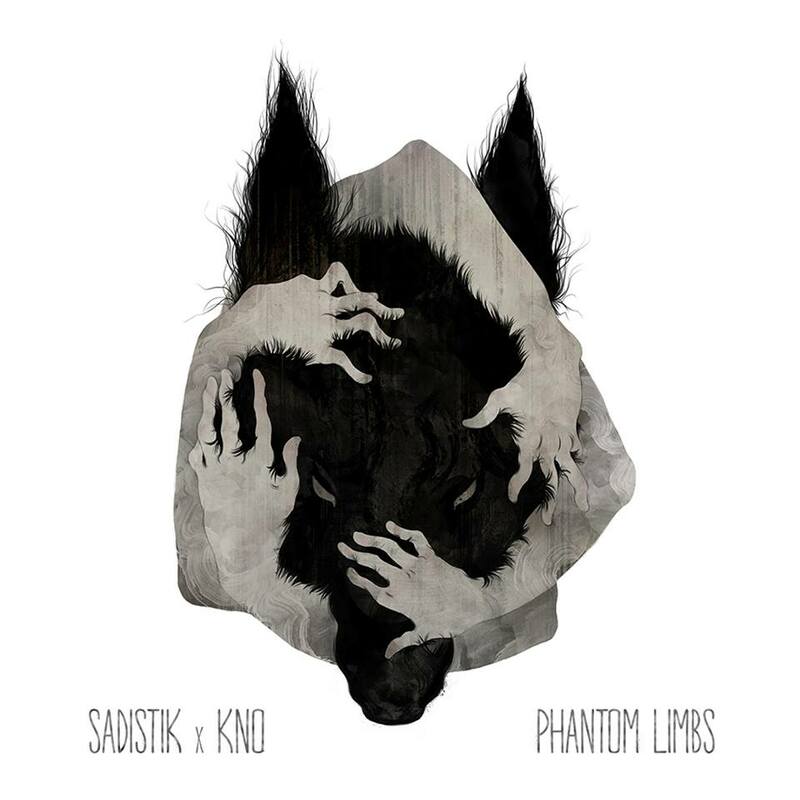 3 (2015) Out now! 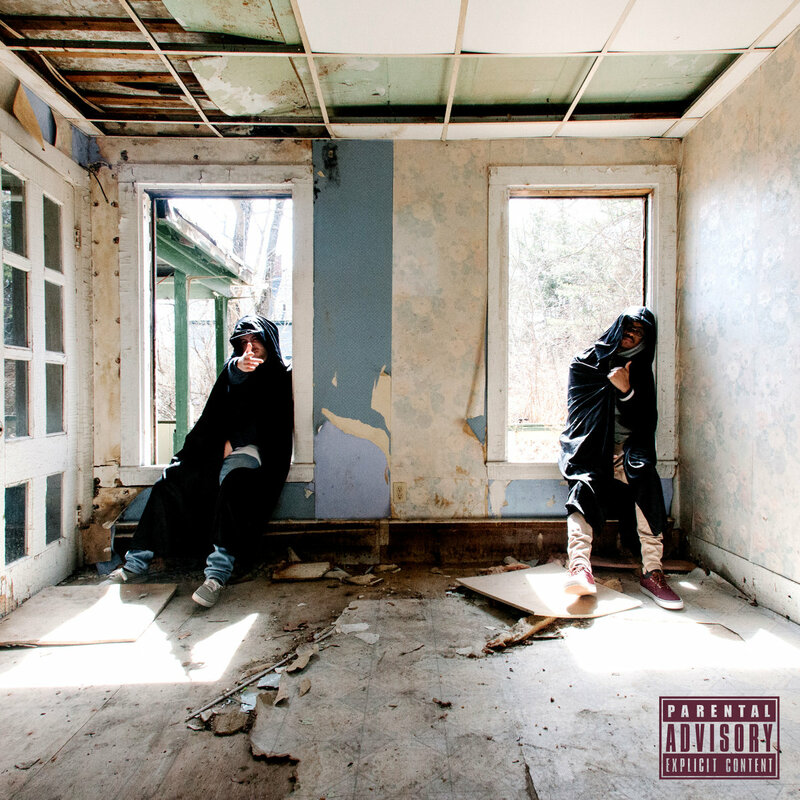 Late year release from The Doppelgangaz! Beats For Brothels Vol. 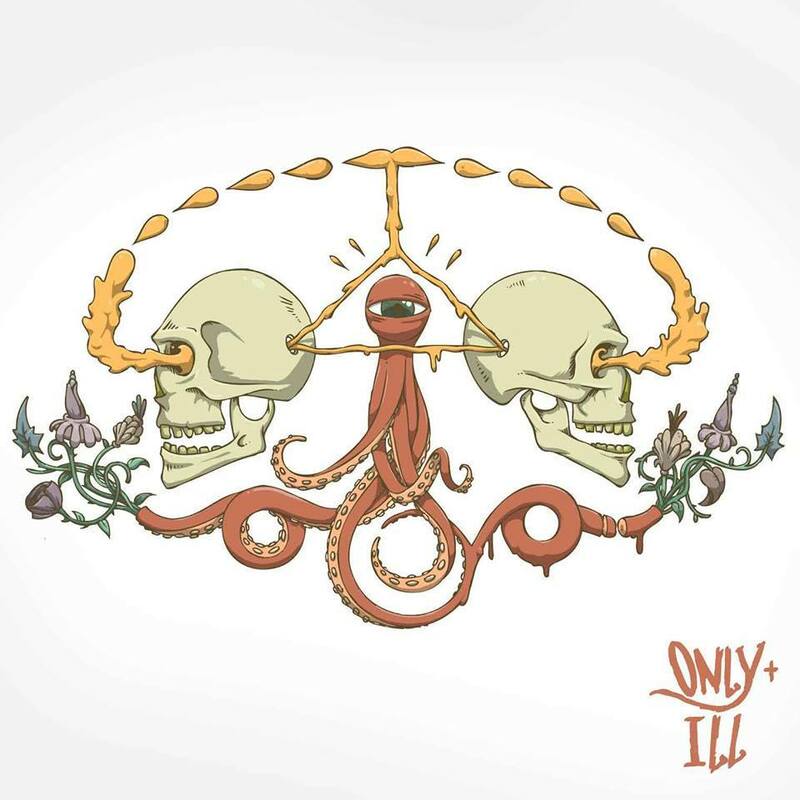 3 is finally here, and it offers guest appearances from: Thonio. 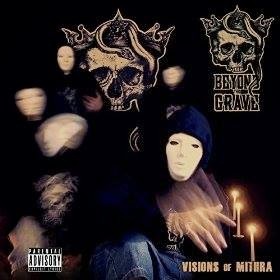 Entirely produced by The Doppelgangaz (Matter Ov Fact & EP). Merry Christmas & Happy New Year from S-R-H-H! S-R-H-H would like to wish everyone who celebrate christmas a Merry Christmas! Enjoy the last days of christmas, as we are soon entering the new year 2016. It's been a great year, and as per usual it's been many interesting releases in the hip-hop genre. For some recommendations, take a look at S-R-H-H's top releases of 2015, which was posted on the blog a few days ago. S-R-H-H will be back in 2016 to bring you even more album articles and reviews. Some great albums is already officially set to be released next year, so 2016 will be a great year as well. Enjoy the holidays. Happy New Year! Kidd Called Quest - Put Your Headphones On 2 (2015) Out now! 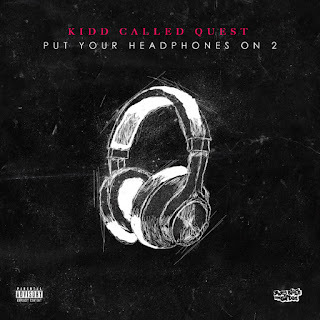 Kidd Called Quest aka Jay Quest follows up on his 2012 release "Put Your Headphones On: The Album" with this release of volume 2. 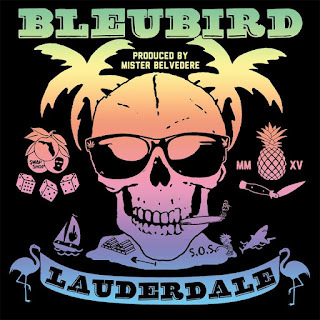 The album consists of 17 tracks and offers guest appearances from some of the best artists in todays independent hip-hop scene. 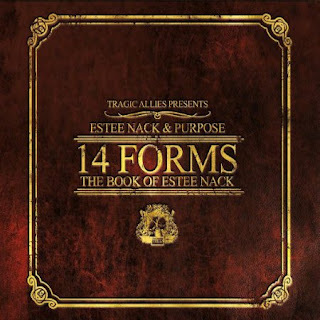 Estee Nack & Purpose - 14 Forms: The Book of Estee Nack (2015) Out now! 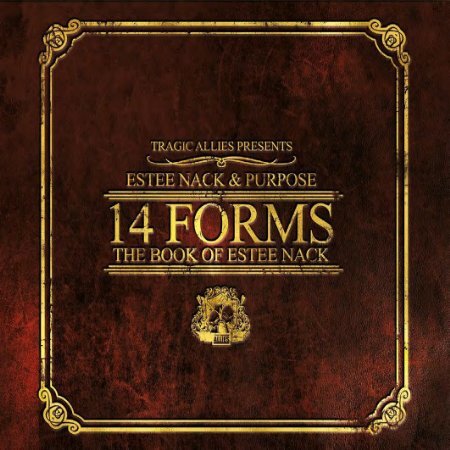 latest project together entitled "14 Forms: The Book of Estee Nack". Another great year for hip-hop has passed. As per tradition, S-R-H-H, Ent. have made a list of the top releases through the year. 2015 was another big year for hip-hop. With that in mind - it was not easy to pick only 10 releases, but it has been done and here is the results. This is a list of S-R-H-H's personal favorites, and not any blueprint/solution or anything. A lot of other amazing albums came out this year as well, so this is a list of what we played the most through the year. Are any of these releases your own favorite of 2015 as well? Rise Sovereign - Internal Arts (2015) Out now! 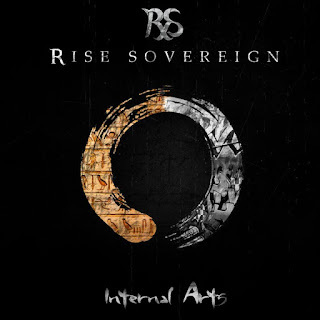 "Internal Arts" is the title of Rise Sovereign's latest instrumental release. 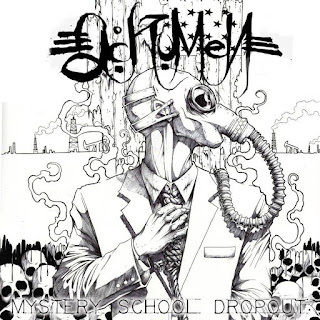 The album consists of 16 beats produced by hip-hop producer Rise Sovereign. Kerser - Next Step (2015) Out now! 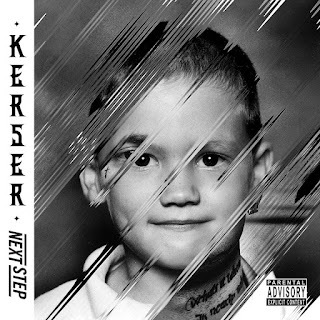 Australian emcee Kerser is current with his 5th solo album entitled "Next Step", released through WM Australia. The ablum consists of 16 tracks, and offers guest appearances from artists such as: Jay Uf, Nat M, Rates, Emmy Mack, Fortay, and John Andrew. 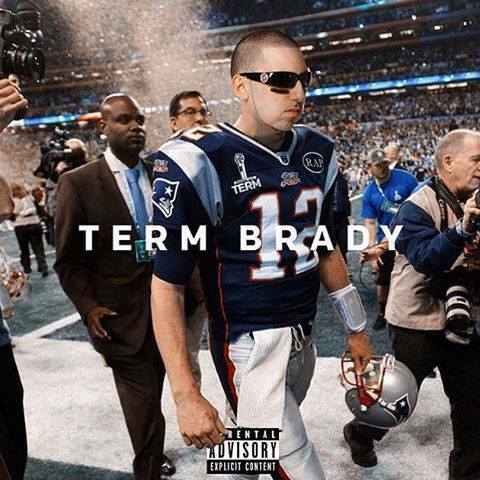 Termanology - Term Brady [EP] (2015) Out now! 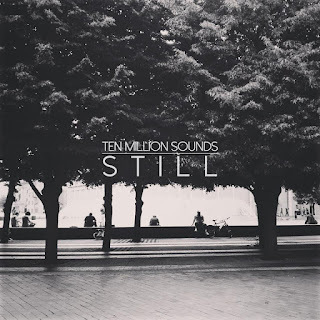 released through ST. / Showoff Records. The 9-track deep EP offers guest appearances from artists such as: Slaine of La Coka Nostra, Cyrus Deshield, Kay R, Ransom, Wais P, Maino, Glasses Malone, Sean Price (R.I.P. ), Fame, Ruste Juxx, Justin Tyme, Hannible Staxx, Papoose, and Reks. 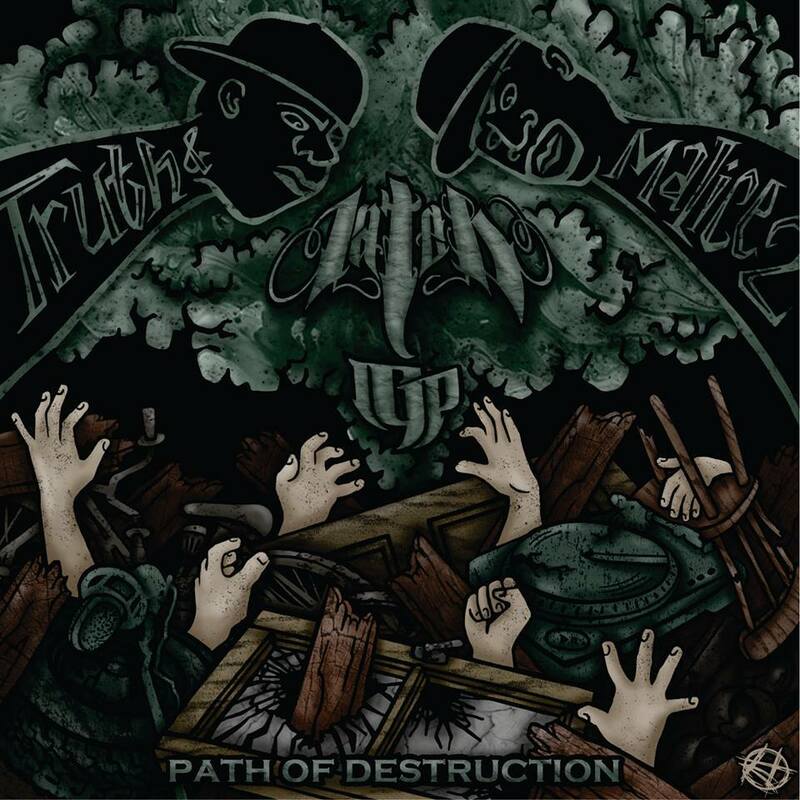 Lateb & LGP - Truth & Malice 2: Path of Destruction (2015) Out now! 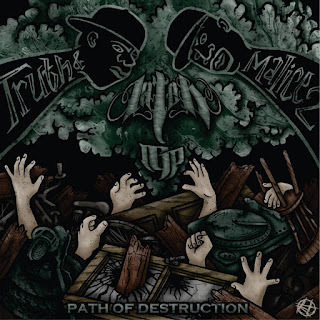 After the release of "Truth & Malice" back in 2012, LGP and Lateb The God now releases the 2nd album Truth & Malice 2 through Heddshotts Music. 07. Superiority Complex Feat. N.B.S. Deacon The Villain of CunninLynguists - Peace or Power (2015) Out now! 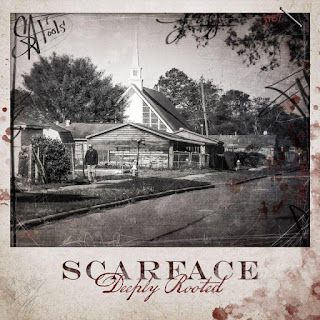 Deacon The Villain (of Cunninlynguists) is current with this official debut solo album, titled "Peace Or Power", released through APOS Music. 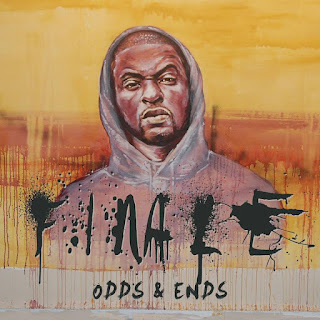 The album consists of 16 tracks, and offers guest appearances from artists such as: Harold Holloway, Jason Coffey, Natti of CunninLynguists, Ebony Love, Champagne Chu, The Remnant, Van Berry, JustMe, Kno of CunninLynguists, Tonedeff, Homeboy Sandman, Sheisty Khrist, and Tunji. 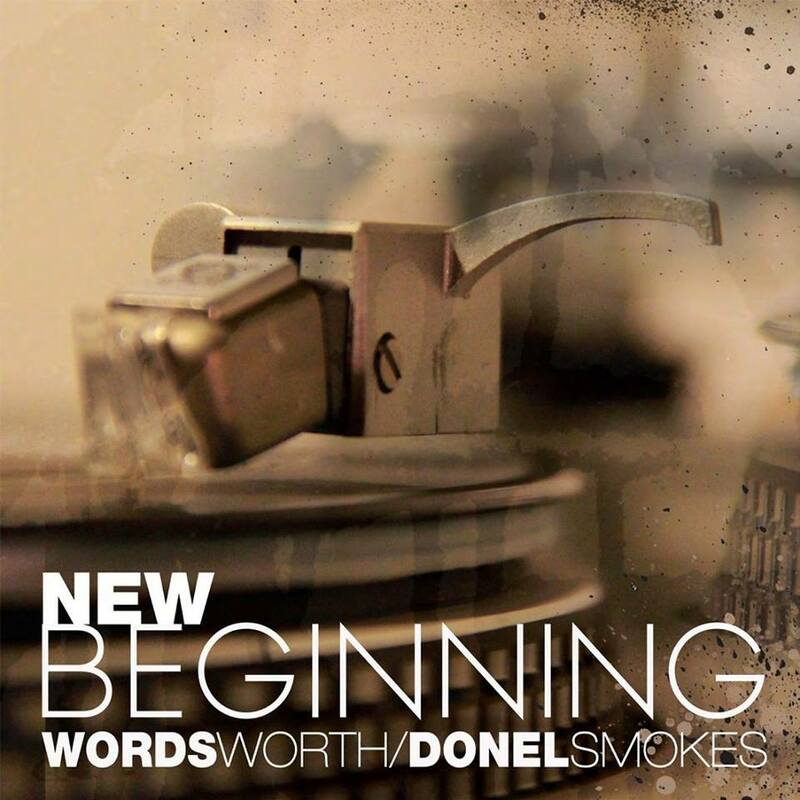 Wordsworth & Donel Smokes - New Beginning (2015) Out now! 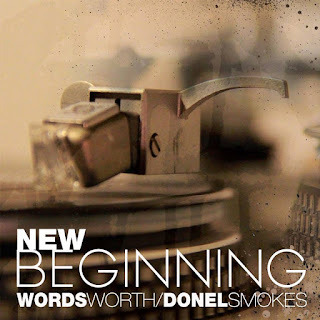 Wordsworth of eMC and Donel Smokes is current with their brand new collabo-album entitled "New Beginning", released through Wordwide Communications. 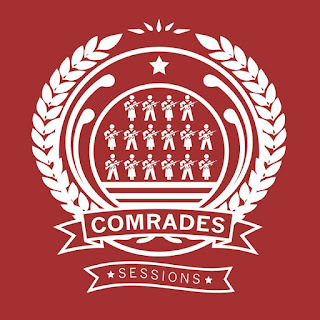 Bambu - The Comrades Sessions (2015) Out now! 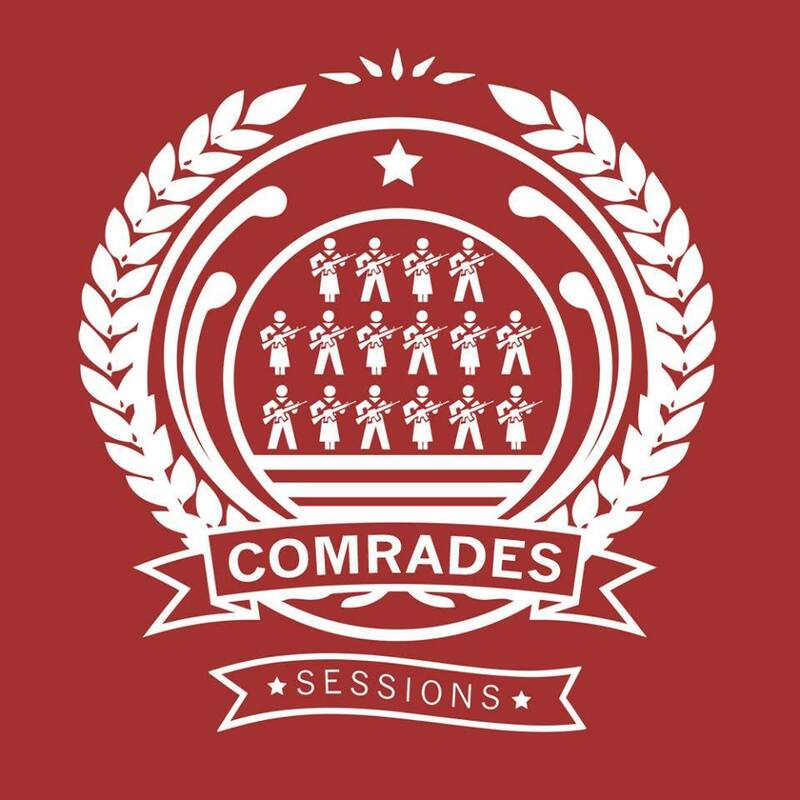 After the release of his instant classic "Party Worker" album last year, Beatrock artist Bambu is now current with a new EP called "The Comrades Sessions", released through Beatrock Music. 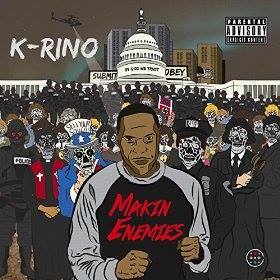 K-Rino - Makin' Enemies (2015) Out now! 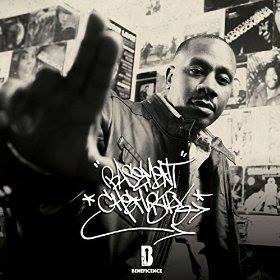 The hard-working hip-hop veteran is back with a 16 track deep album! K-Rino is especially known for his great story-telling verses, combinated with his rap skills. 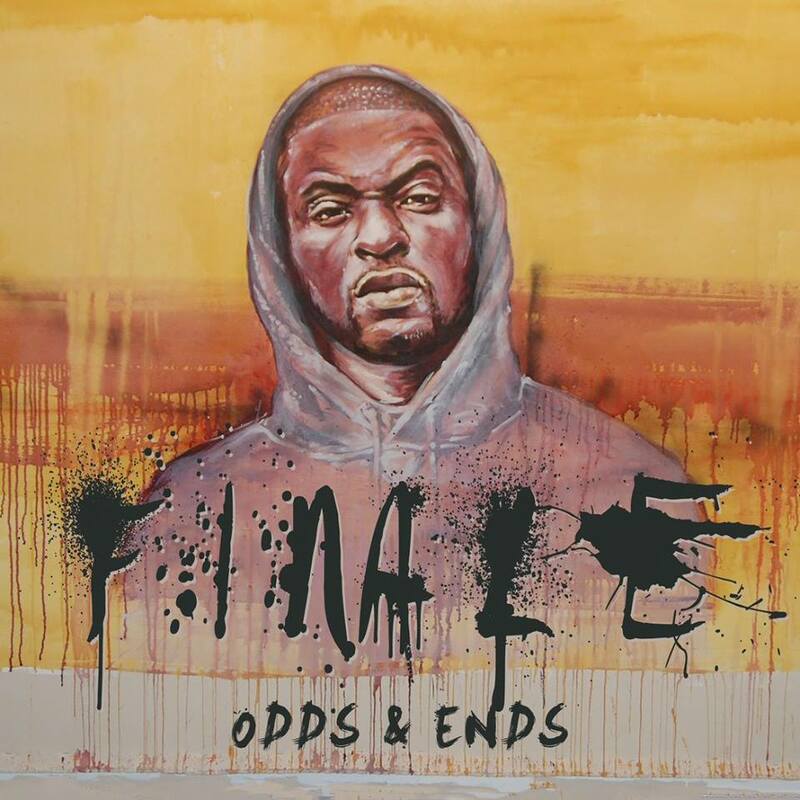 With this release - he once again has proved his place among the best emcees in the independent hip-hop scene. Record Label: Black Book Int. 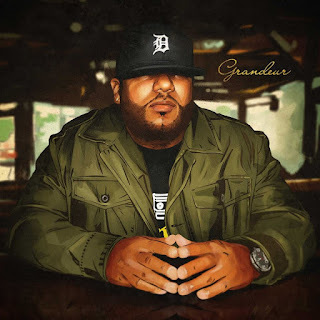 Apollo Brown - Grandeur (2015) Out now! Apollo Brown releases his brand new album entitled "Grandeur" through Mello Music Group. 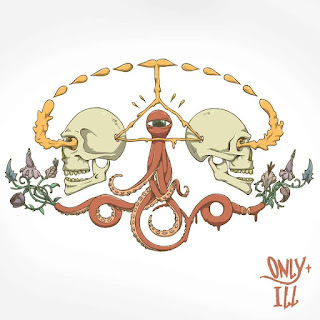 Apollo is one of the greatest up-and-coming producer's of today, and the production he deliver on this album among guest verses from some of the most respected indie emcees is nothing but genius. Yes, he did it again, another instant classic album - absolutely a candidate when we talk about "album of the year". 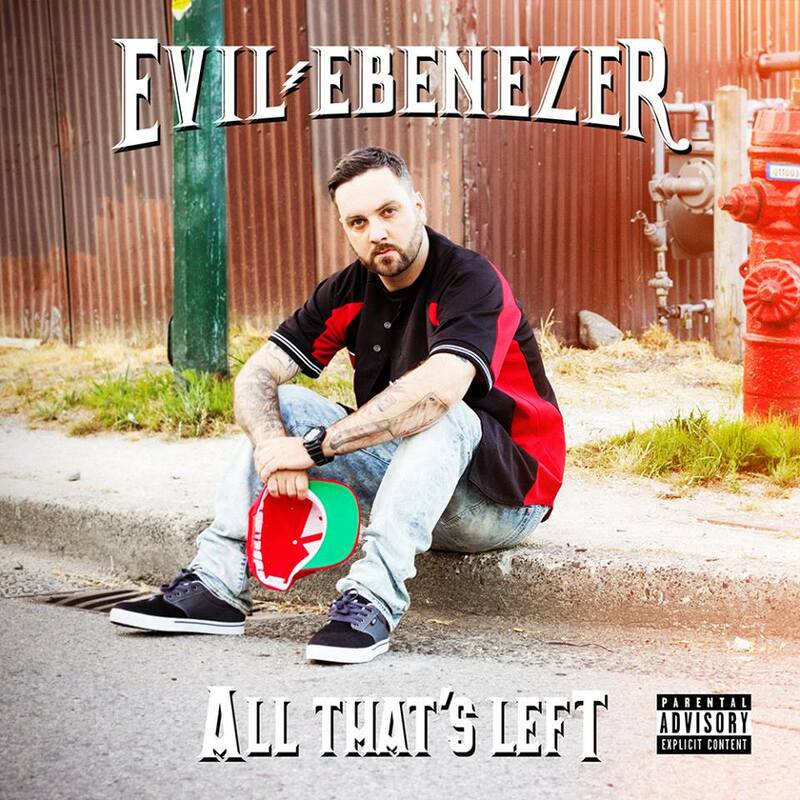 Album in stores worldwide now, get this - support and buy quality hip-hop. You will not regret. 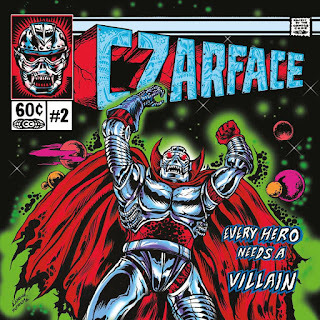 Czarface - Every Hero Needs A Villain (2015) Out now! 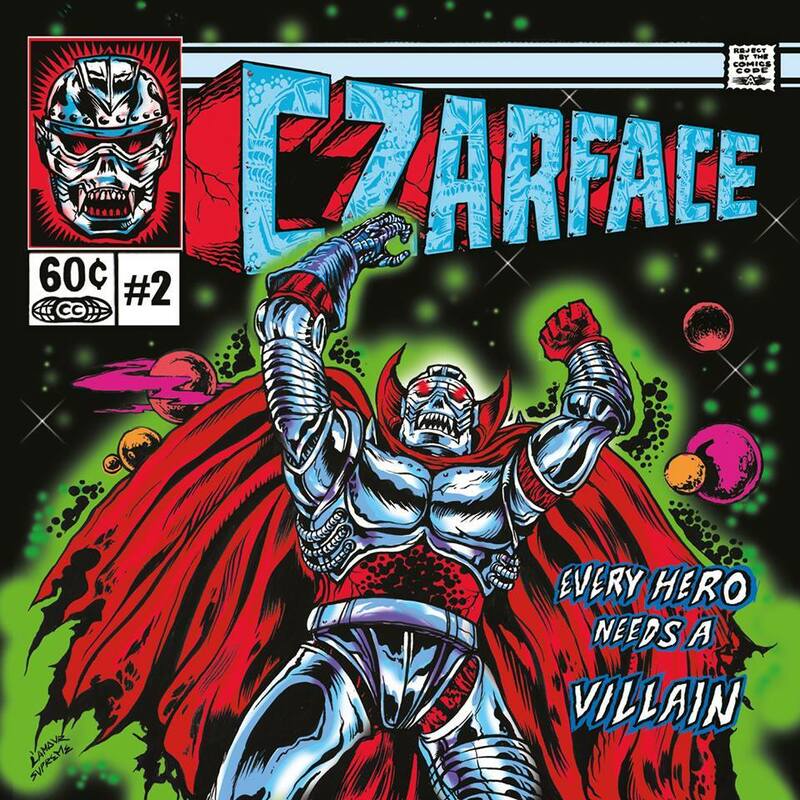 Czarface (7L & Esoteric and Inspectah Deck) is current with their highly anticipated 2nd album, entitled "Every Hero Needs A Villain" released through Brick Records. Jedi Mind Tricks - The Thief And The Fallen (2015) Out now! After six years, Stoupe The Enemy Of Mankind finally returns to Jedi Mind Tricks. A long with front man Vinnie Paz they release the brand new JMT record "The Thief And The Fallen" through Enemy Soil Records. Trademarc & DC - Black Ash Days (2015) Out now! 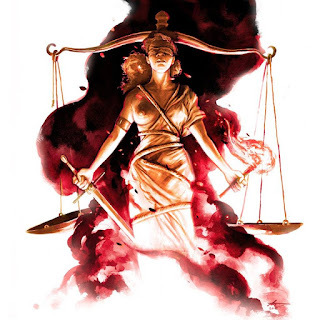 The two former members of East Coast Avengers, Trademarc and DC teams up to release their first album together. 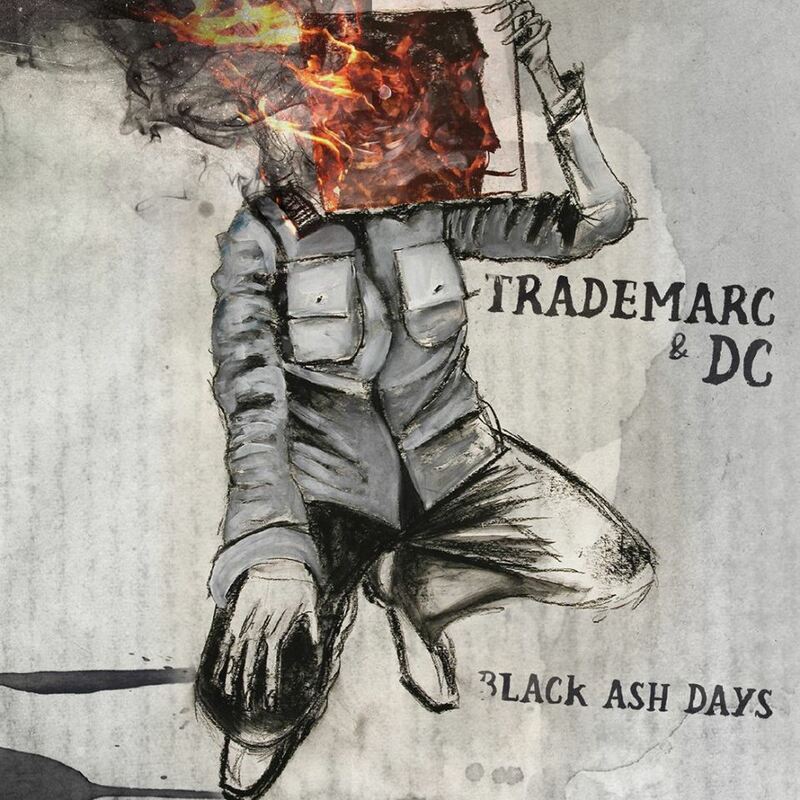 To be honest "Black Ash Days" is a masterpiece, and it's not just me that is honest. The album is as well, honest, soul touching and heartfelt project, which offers the listener a view into Trademarc's personal life, where he talks about his struggles, like clinical depression, multiple suicide attempts, treatments and more. 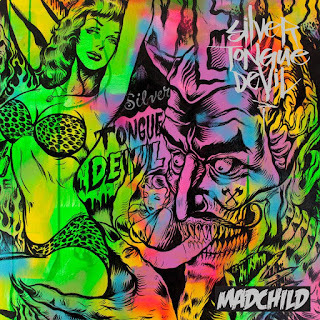 He speaks straigh from the heart over DC The Midi Aliens beautiful and soulful production, and together they proves their musical talent. 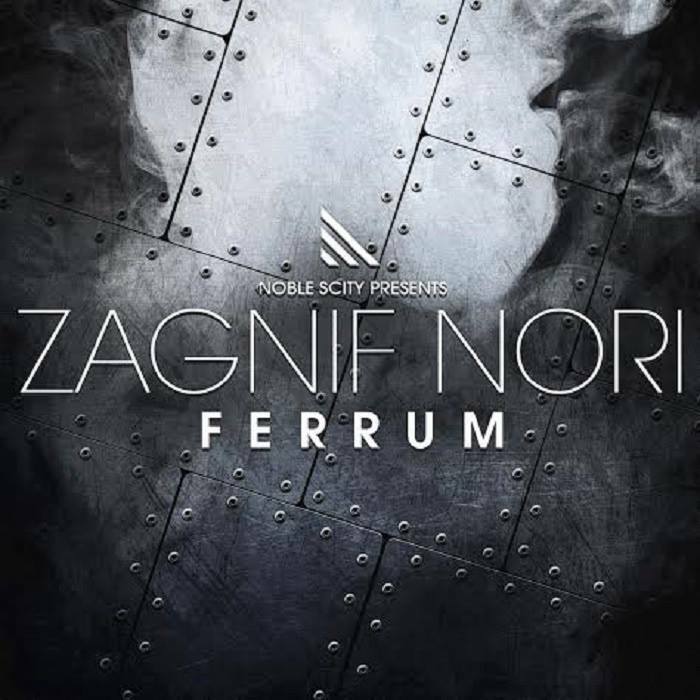 Album of the year 2015? We'll see, it's at least a huge candidate. Music doesn't get much realer than this. 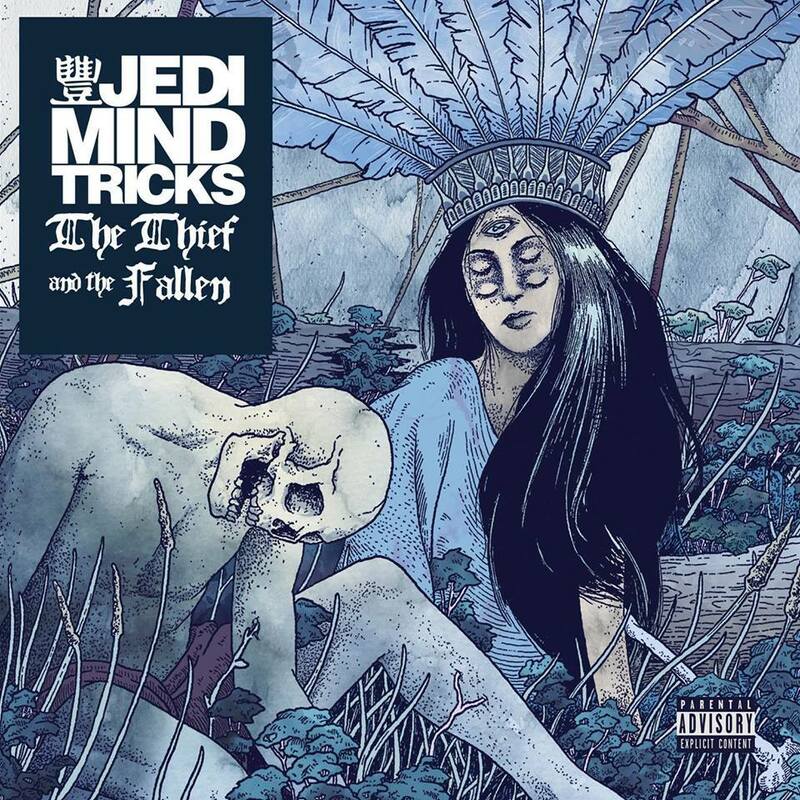 Jedi Mind Tricks drops their second single from "The Thief And The Fallen"
Jedi Mind Tricks' brand new album "The Thief and The Fallen" is right around the corner. 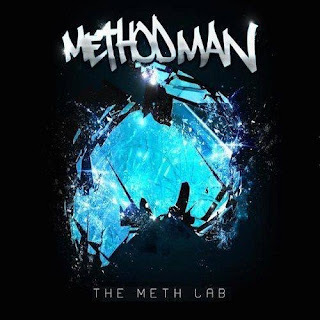 Producer Stoupe The Enemy Of Mankind has returned to the group, and he is behind the entire production on the album. Two singles has dropped so far, for the album that is set to be released on June 2nd. 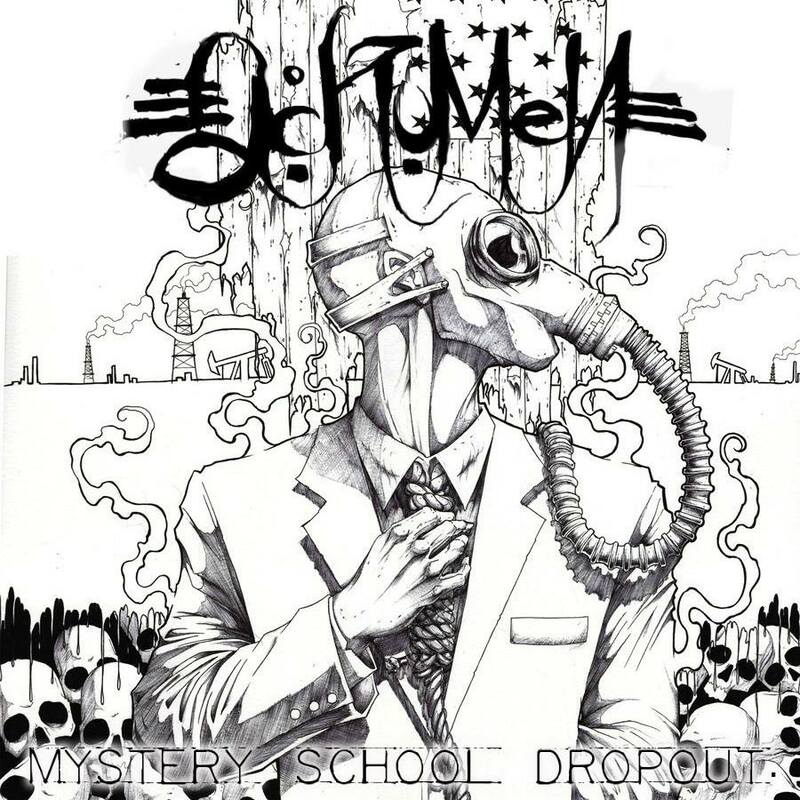 Tonight their dropped the song "Fraudulent Cloth" featuring Eamon on the hook. 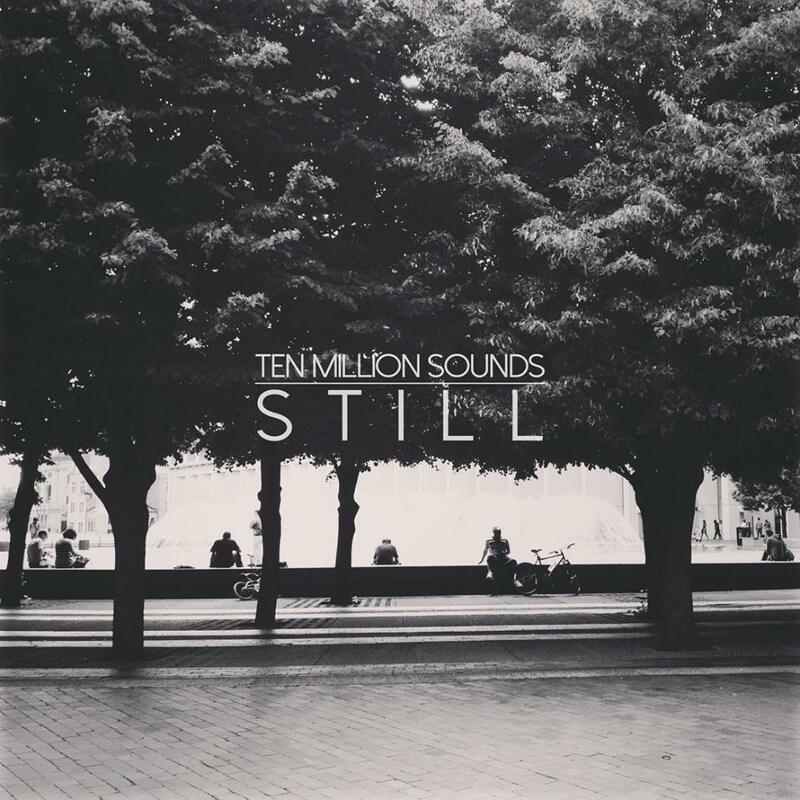 A beautiful piece of work which proves that Jedi Mind still got it. Frontman Vinnie Paz is on some emotional tunes over this excellent Stoupe beat. Check it out, and don't forget to cop the album when it drops everywhere on June 2nd. Mr. Green - Live From The Streets (2015) Out now! 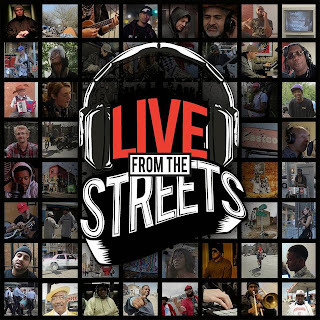 Duck Down Records & Live From The Streets Productions presents Mr. Green's brand new album entitled "Live From The Streets", released on April 07, 2015. The album consists of 16 tracks. 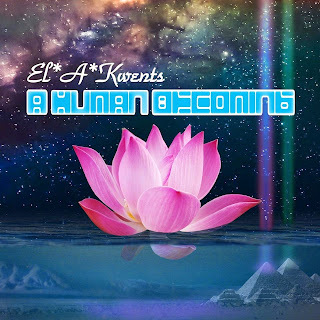 El*A*Kwents - A Human Becoming (2015) Out now! PXR artist El*A*Kwents is current with a new album release. His new album entitled "A Human Becoming" was released on March 13, 2015 through Planet X Records. 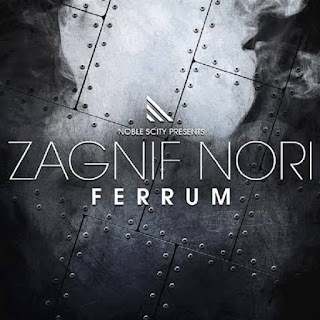 The album consists of 22 tracks, produced by Intergrals. 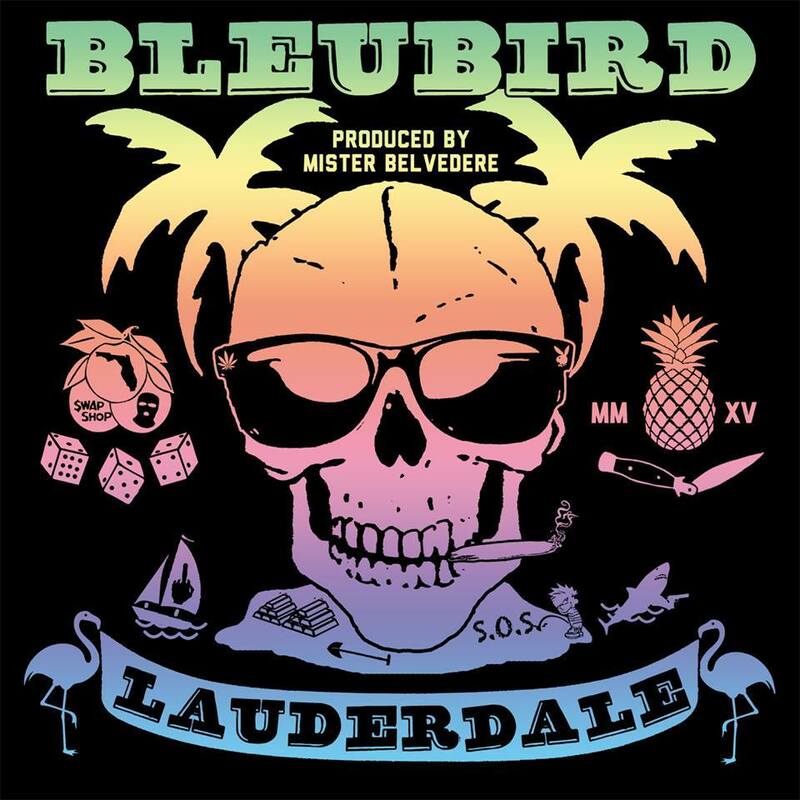 Mastered by Aztec Sound. 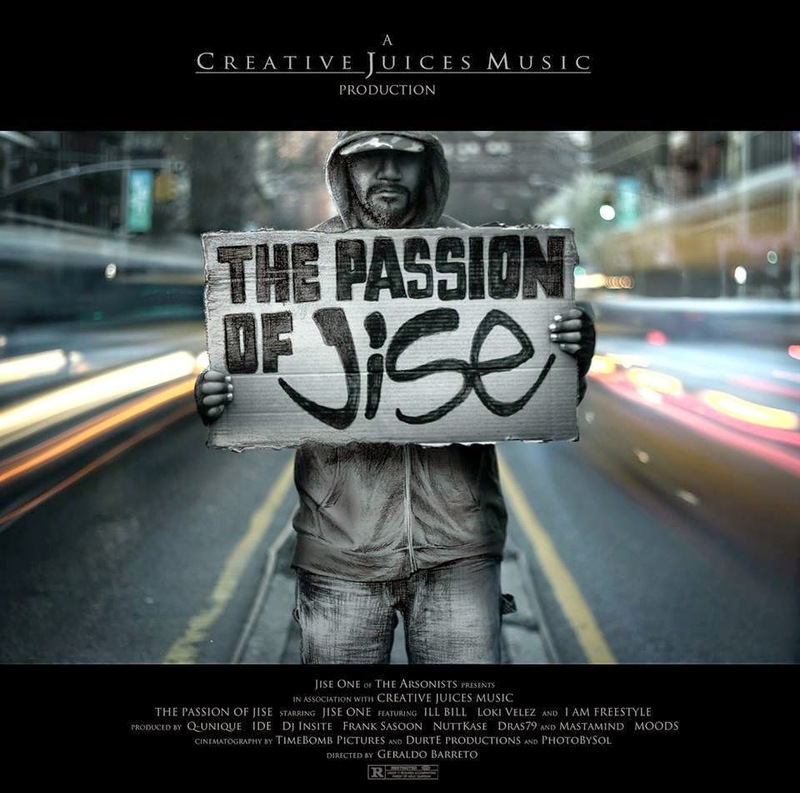 Jise - The Passion Of Jise (2015) Out now! The Arsonists member Jise is current with his new solo album, entitled "The Passion Of Jise", released through Creative Juices Music. The album consists of 16 tracks, and offers guest appearances and productions from artists like: Freestyle of Arsonists, ILL Bill of La Coka Nostra & Non Phixion, Loki Velez, DJ Insite, Dras79, Frank Sasoon, MOODS, MastaMind, Nuttkase, and Q-Unique of Arsonists. Big Shug - Triple OGzus (2015) Out now! Big Shug of the Gang Starr Foundation is back with a brand new release! 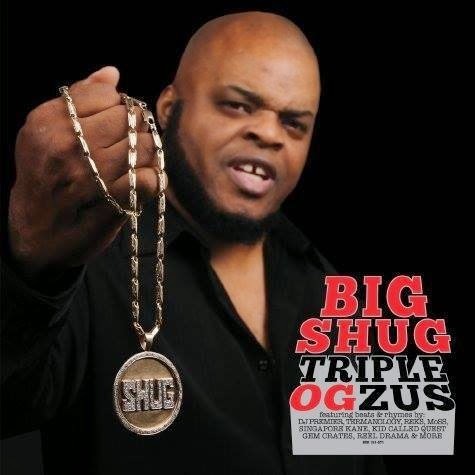 His new project "Triple OGzus" was released through Brick Records today, and offers guest appearances from artists such as: DJ Djaz, M-Dot, Reks, Singapore Kane, Termanology, and Trumayne. 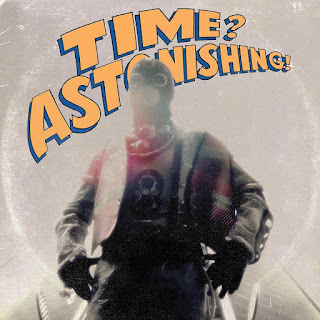 Productions from: Big Shug of Gang Starr Foundation, Charles Roane, DJ Brans, DJ Premier of Gang Starr, Gem Crates, Kidd Called Quest aka Jay Quest, MoSS, and Reel Drama. 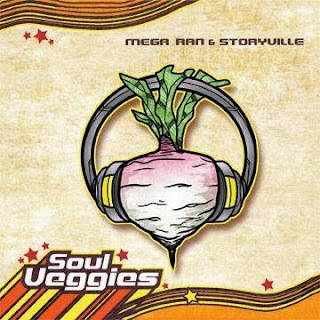 Mega Ran & Storyville - Soul Veggies (2015) Out now! Mega Ran aka Random & Storyville releases their brand new collaboration album "Soul Veggies" through Brick Records. The album consists of 14 tracks with guest features such as: D.O.E. Boy, Laura Zahn, PT Starks, Russel Tate, and Wise Intelligent of Poor Righteous Teachers. 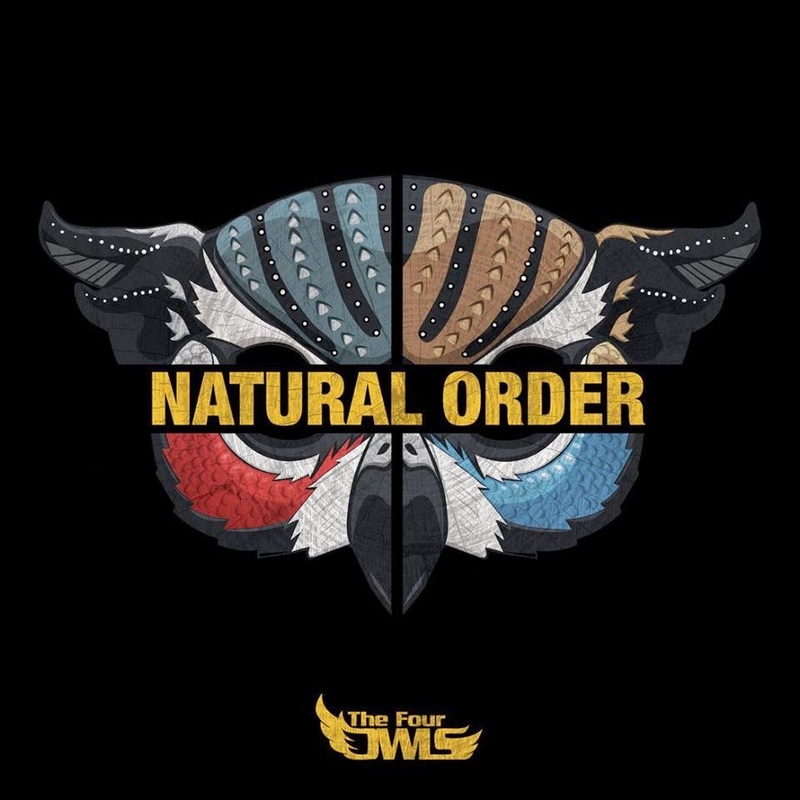 Productions from: DJ Seedless, Kid Icki, Lost Perception, Mike Paris, Small Professor, Storyville, The Cymatiks, The Symphony, and Wann Sklobi. 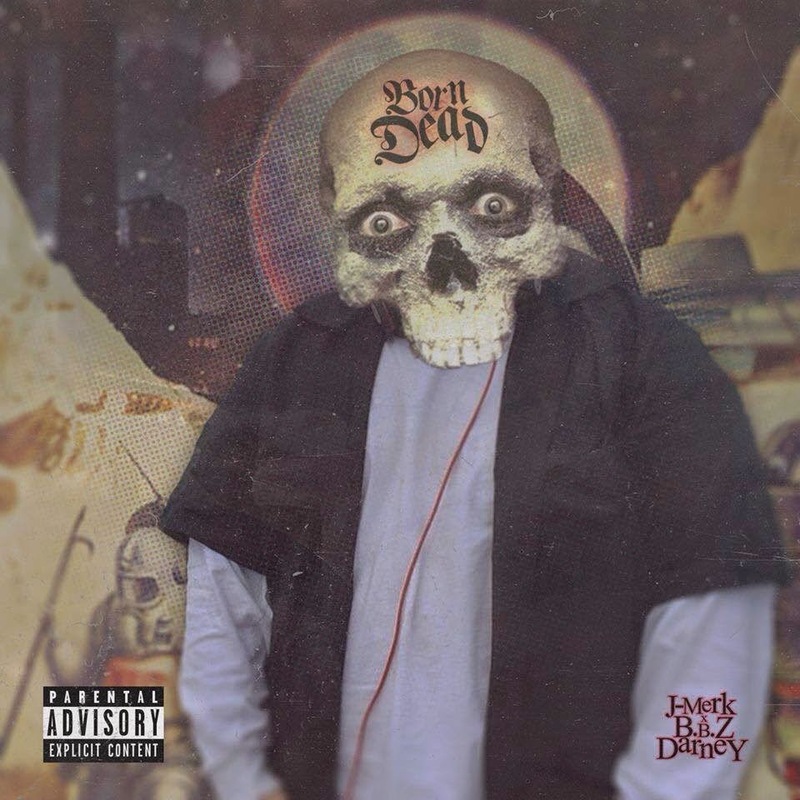 J-Merk & B.B.Z Darney - Born Dead (2015) Out now! J-Merk of Beyond The Grave teams up with producer B.B.Z Darney to release "Born Dead" through Justus Music. 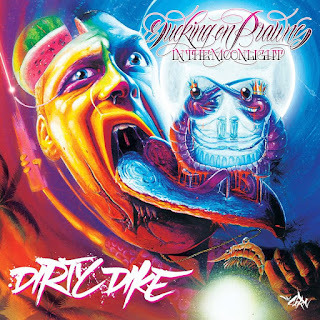 The album is a 13-track deep project entirely produced by B.B.Z Darney, and guested by: Dreamtek, Kid Fade of Psychward, and UmaNg. 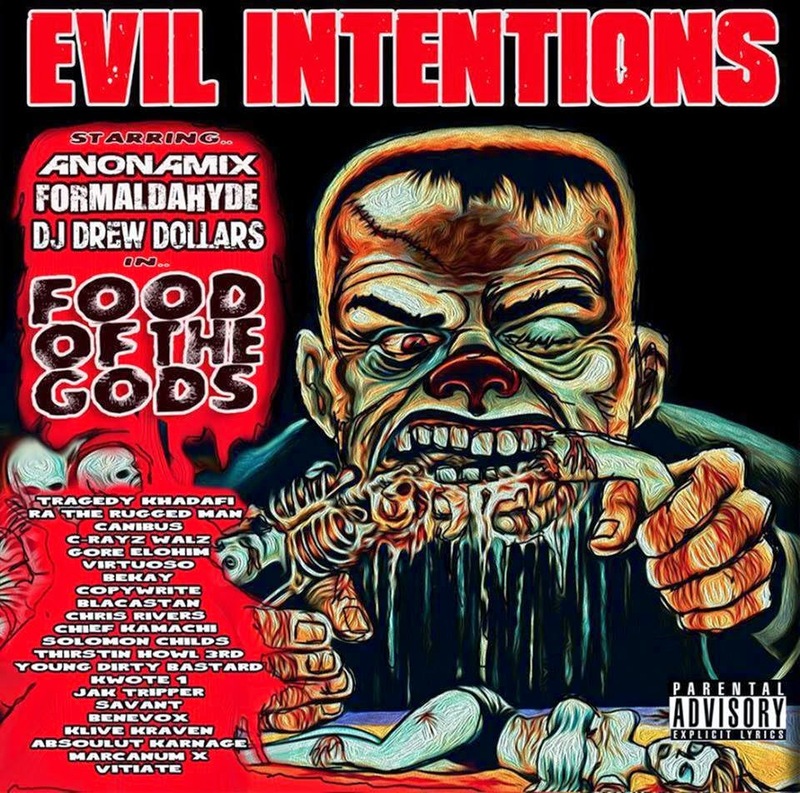 Evil Intentions - Food Of The Gods (2015) Out now! A few years after their strong debut album, Evil Intentions returns with their 2nd studio album entitled "Food Of The Gods", released through Goldminded Records. Malik B. 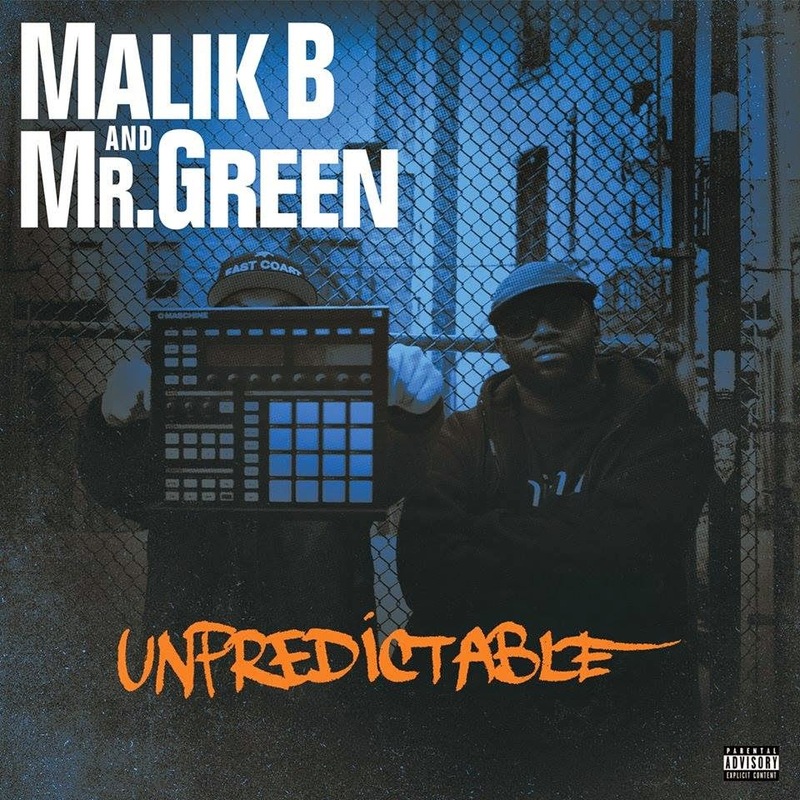 & Mr. Green - Unpredictable (2015) Out now! 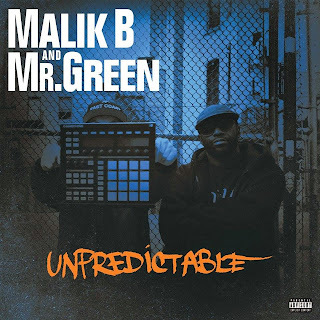 Emcee Malik B. of The Roots and producer Mr. Green teams up to release their brand new album entitled "Unpredictable", released through Enemy Soil Records. 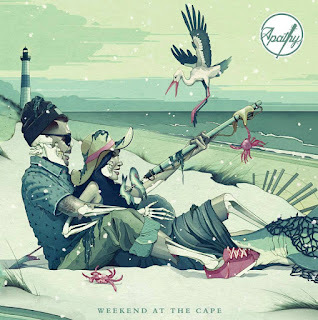 The album consists of 13 tracks, and offers guest appearances from artists such as: Amalie Bruun, Benefit, Nate Green, R.A. The Rugged Man, and Skrewtape. Entirely produced by Mr. Green. 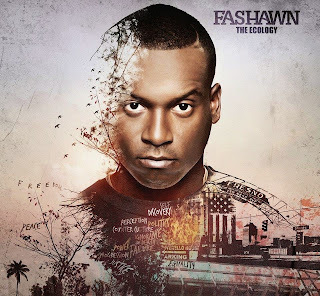 Fashawn - The Ecology (2015) Out now!